Capitol City's Natural History Museum is haunted - or at least that's what someone wants people to think. But Wilson Kipper, son of the museum's head paleontologist, knows better. When the mysterious occurrences go from spooky to dangerous, the museum is forced to close its doors. 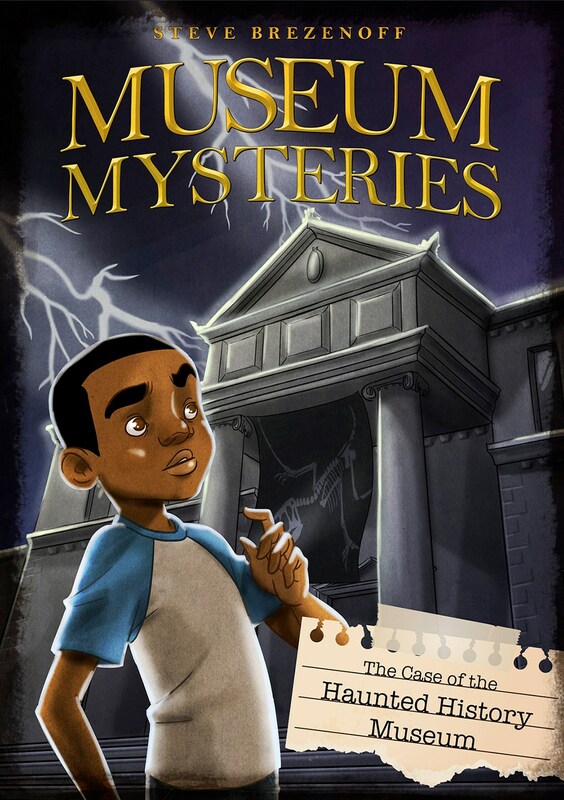 Can Wilson and his friends get to the bottom of things, or will the Natural History Museum be closed for good?